Hi Shaney, Very good article about JCN Inawashiro. I spent 1 month as a volunteer there & can vouch for everything you wrote. It was an amazing experience, which I thoroughly recommend. I am hoping to return for at least another month. How much is the rent actually? And how about a breakdown of how the money is actually spent? That seems like quite a lot of money actually for 36 cats and 5 dogs. I am taking care of 20 cats, so I know medical expenses can get quite large, but a more specific breakdown of their costs would be helpful. I am not running the shelter, so I don’t feel qualified to comment on their expenses in any detail. However, the rent takes up about 75% of the amount I mentioned above. They have the use of three guest rooms (which are used to house the cats), an outdoor kennel for the dogs (and supplies), and a large grassy area in the front of the building for the dogs to use during the day. It is a very good setup, so I think it is very good value for the money. If you are interested in learning more, please contact Susan directly and I am sure she would be happy to give you more information. A great description of their operation. 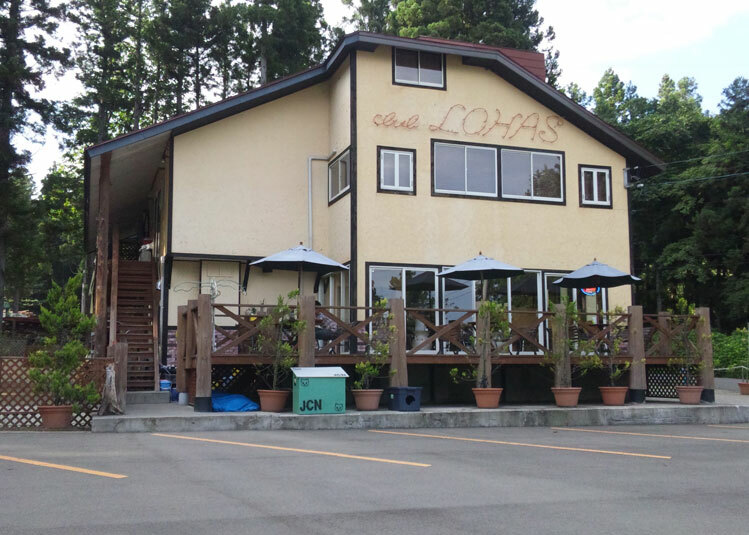 At the time I was helping out there, they were just moving into Club Lohas. 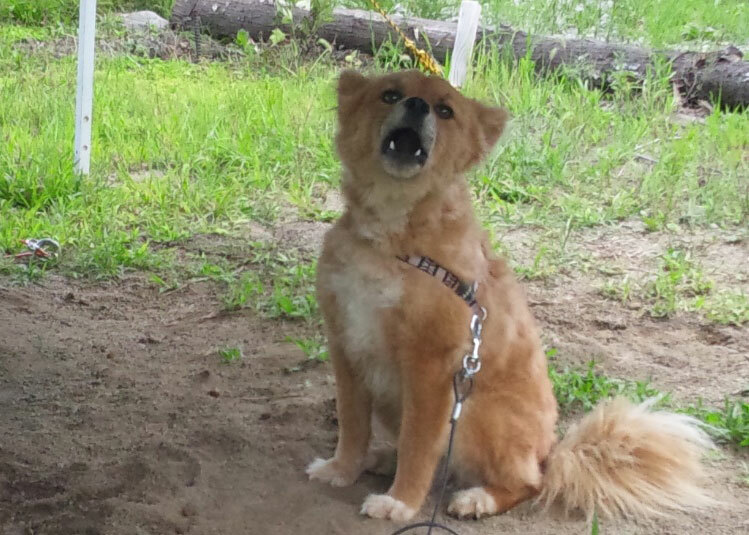 They quickly took in about half dozen dogs, who lived in crates in a camping tent when they weren’t on tie-out chains. The first of the cats arrived shortly before I left. They have expanded the oepration quite a bit since then. The kennel building was constructed by volunteers, including a militery base Boy Scout troop who winterised it. They also expanded from using one Club Lohas room to using three and part of the balcony. All of this means that expenses expand too. And bear in mind that expenses ALSO include; gas to transport animals and make trips to the exclusion zone (as mentioned), flea rreatments, puppy and kitten formula and nursing bottles, medical supplies, crates, cat litter, litter boxes, dog food, cat food (INCLUDING food to stock numerous feeding stations in the exclusion zone! ), carriers for transporting cats to foster homes or the Shiga shelter, and major veterinary bills. Spay and neuter costs a lot more in Japan than it does in the US, and low cost s/n clinics are pretty much non-existant. Sometimes a vet MIGHT cut them a deal, but… So you see the money is not spent just at the Inawashiro shelter. This is just what I can think of from my visit there and following the Facebook posts. Undoubtedly there are things I’ve missed. So you see why they need out help so much? AND THEY ARE DOING THIS WITH ALMOST NO ANIMAL WELFARE INFRASTRUCTURE!! !